Residence C-701 is a spacious 2-Bed/2-Bath with sunny eastern and western exposures, featuring oversized rooms with floor-to-ceiling windows, wide plank 4" white oak hardwood floors, Caesarstone natural quartz counter tops, top-of-the-line stainless steel appliances, and surround sound Bose speakers! This penthouse unit has two balconies, custom built out closets and an in-unit washer/dryer! 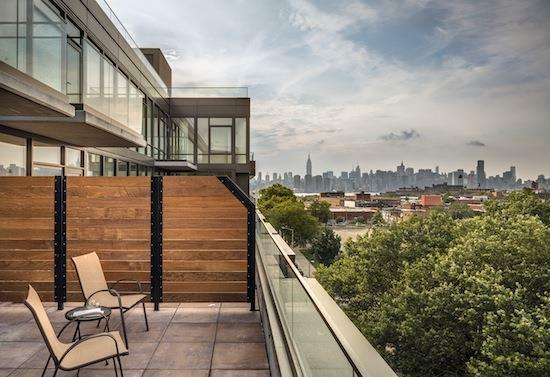 101 Bed ford is a full-service luxury rental building featuring unparalleled views of the Manhattan skyline and situated directly across the street from McCarren Park. Take a deep breath of relaxation the moment you walk in the front door as 101 Bed ford was designed to give residents a sense of spaciousness inside and out, with an open double height lobby and large windows inviting natural light. Conveniently located along Bed ford Avenue in North Williamsburg. * Only 5 minute walk to the Bed ford Avenue L train & a 7 minute walk to the Nassau Avenue G train! * Take advantage of some of the area's top restaurants, hip bars, shopping, grocers and cleaners right outside your front door. 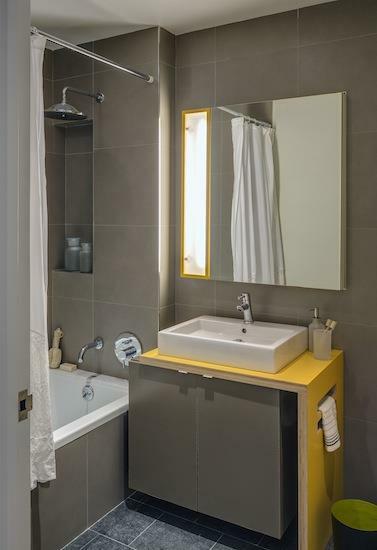 Best of all, 101 Bed ford is across the street from McCarren Park with 35 acres of bustling activity including the McCarren Park Pool and Play Center, 8 tennis courts, and facilities dedicated to soccer, baseball, basketball, bocce, football, kickball. Featuring of the most exquisite and comprehensive amenity packages ever built!